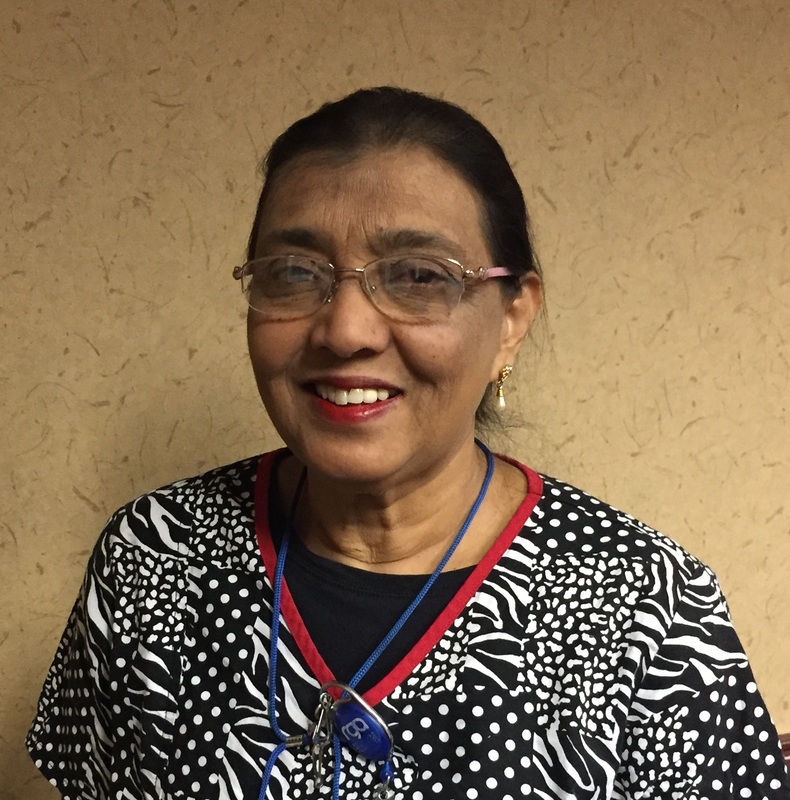 Fatima works as a certified nursing assistant (CNA) at Rockford Gastroenterology Associates (RGA) and will celebrate her 15th anniversary with us in September. She taught high school biology and chemistry in India before moving to the U.S. Her sister is a physician at SwedishAmerican Hospital and initially connected her with RGA. "I knew they were a good employer with a good reputation and a good team of doctors," she recalled. "I was lucky to join such a great place." At RGA, Fatima works with patients in our ambulatory surgery center (ASC). She helps prep patients for procedures such as colonoscopies and upper endoscopies and then assists after the procedures while individuals are in recovery. She said there is constant focus on quality in caring for patients. Fatima also loves interacting with patients and helping ease any concerns they have about treatment. "I’m always telling patients they are in good hands with the team of nurses and doctors we have here," she said. "The prep is often the hardest part for patients who need procedures, and by the time they’ve talked to everyone here, their fears are gone." RGA prides itself on staying current on treatment guidelines and protocols for gastrointestinal (GI) conditions. Fatima said a distant relative in California was aware of RGA’s stellar reputation after learning about her job. 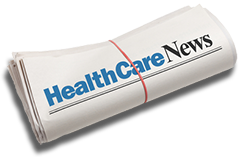 © 2019 Rockford Gastroenterology Associates, Ltd. All rights reserved.